Nothing between you and the perfect cut! 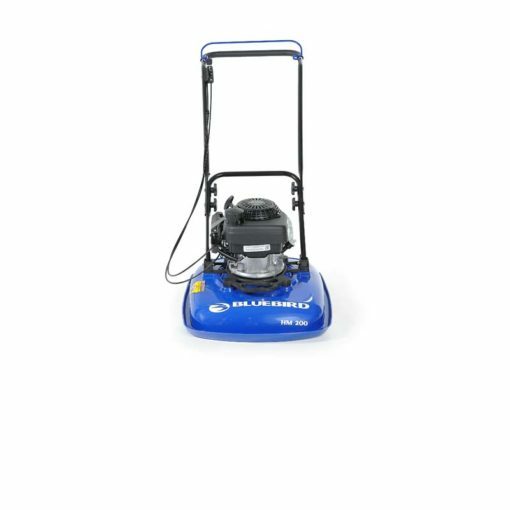 Commercial Grade – Best Balance – Most Precise Cut – Ultimate in maneuverability & productivity. Bluebird Hover Mowers are commercial grade units that have been designed to be durable and reliable in the most demanding applications. They have been developed to a precise “CG Aspect Ratio” to assure optimum balance in all operating conditions. This combined with their proprietary fan and cutting blade designs, assure that you will always get the “Perfect Cut”. 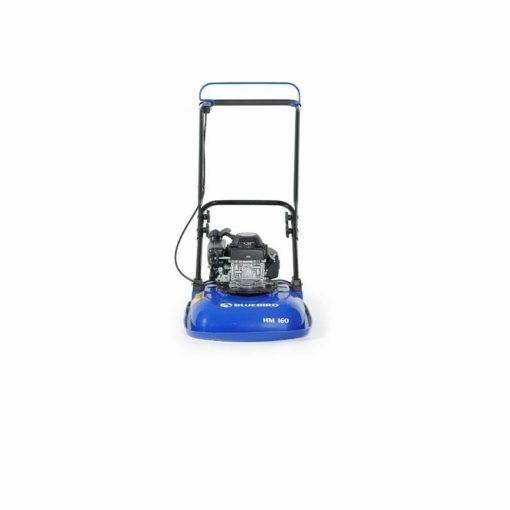 The special material used in our decks keeps the extra pounds off our HM series mowers resulting in the ultimate in maneuverability and comfort. 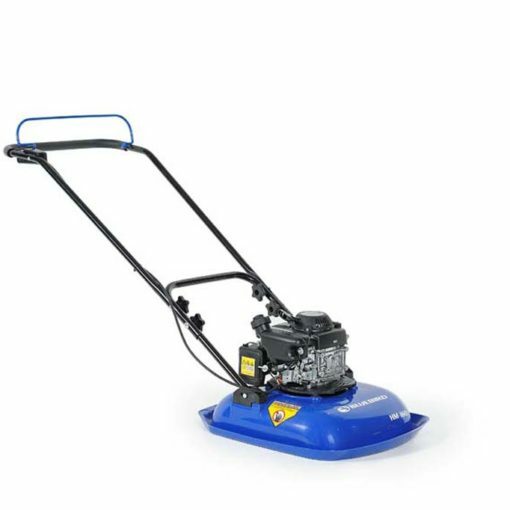 These units are available with hardened steel flail blades for those hard to reach, demanding projects and specialized blades for that manicured look required by discerning lawn care professionals and golf course maintenance superintendents.